Black Castle Bistro is not your typical cafe next door it serve Italian Mix & Match. Combining with Spanish food to enhance the cuisine selection. 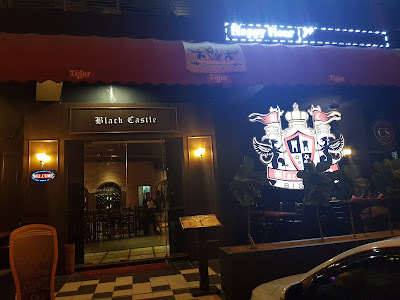 Black Castle is opened by Eddie Soh, the entrepreneur chef of the Taste Bugs group of restaurants and food services. 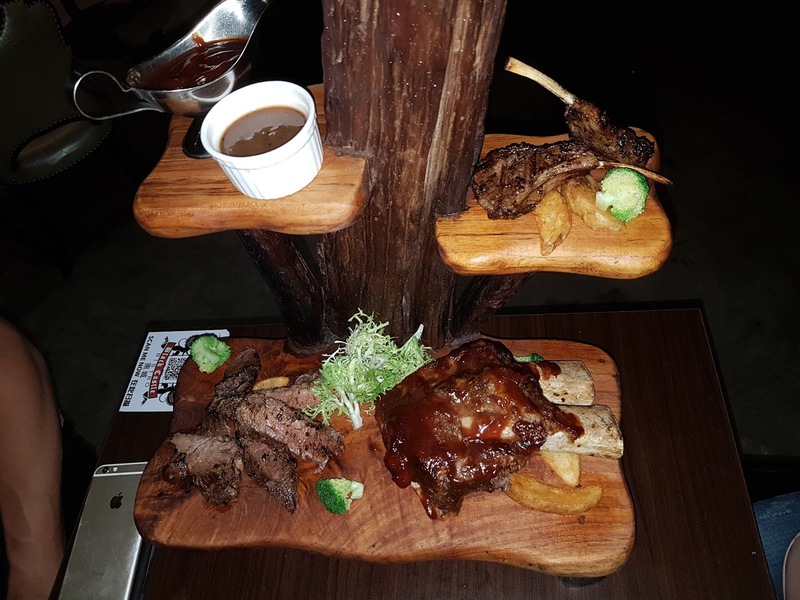 The menu is filled with tons of food to order from and there's only so much which we can eat..
We order this Deluxe Combo which has : Beef, Lamb & Ribs. Can you believe that this combo only cost RM176 which is only SGD $58+ ??? 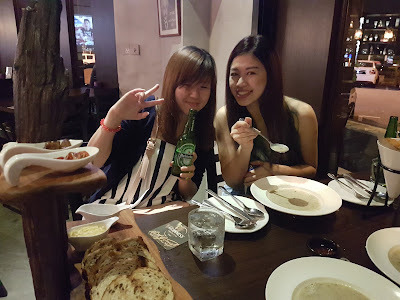 Apart from the affordable cost, taste is equally important and it tasted so good with the dipping sauce. I have a Chicken, I have a pineapple~~ Hmvp Pineapple Skewer! Sorry for being lame. I'd like to go this place.. Nice and cosy.. Food looks delicious! Hehe yes. It is really worth to visit. 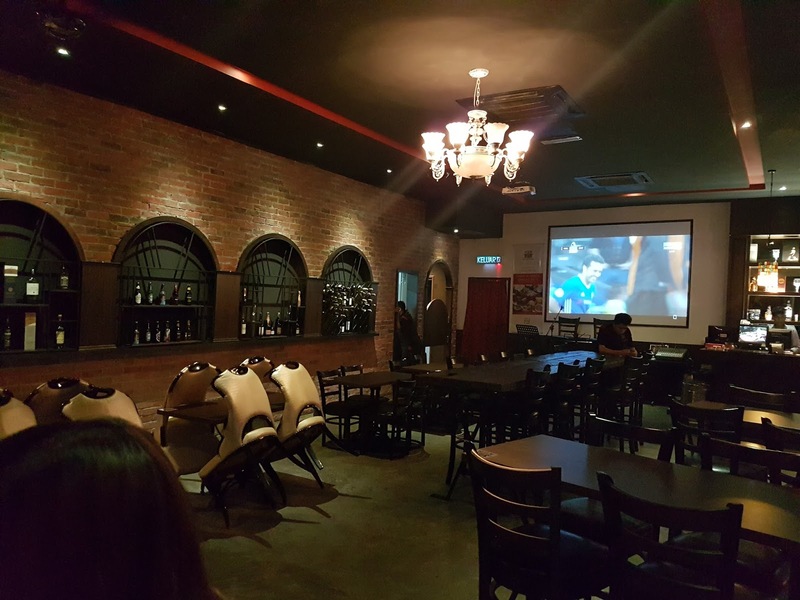 Ah, finally, a new place to check out when I am in JB. Marking this down and going to force my friend to take me there! HAHA.. Hopefully there will be more place to go when go to JB. Pineapple skewer looks delicious. It is something that I should try now. 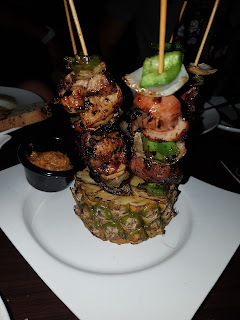 Yes the pineapple skewer was really good! Yes dear in JB. Looks good right? wow another place to chill at JB, i like to visit soon! Hope you able to visit soon. Enjoy. OMG.. Really? But actually no surprise. 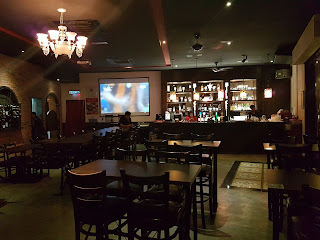 Many of my friend never been to JB. Yes I agree! Seldom get such nice chill out place in JB. But I think recently there are more and more opening there. Hoping to visit all soon. Yumyum.. You will definitely love it! The Deluxe combo looks good for that affordable price! too bad you missed the live band though.. I love live bands! Yes kinda sad that there isn't live band. I love them too.! 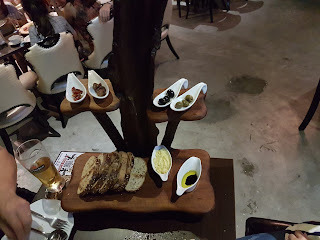 Wow the food looks great! I don't visit JB often but will take note to visit this place if I'm dropping by JPO again! The deluxe combo especially is pretty fairly priced for such a big portion! I don't visit JB often too. But when I visit, this kind of nice place is a must to visit. Yesyes I heard of many new nice cafe opening too. Would like to visit all soon.